Taste test: The best darn ketchup chips in the world. They don't put too much powder on them, which would be bad. 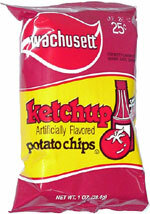 As with all Wachusett chips, a quality chip. 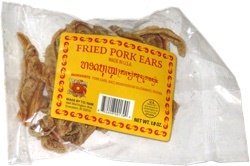 Smell test: If you took ketchup and smelled it, it would smell like this.